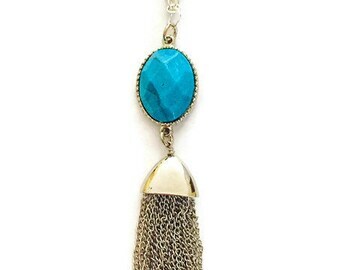 Do you love Tassel earrings? 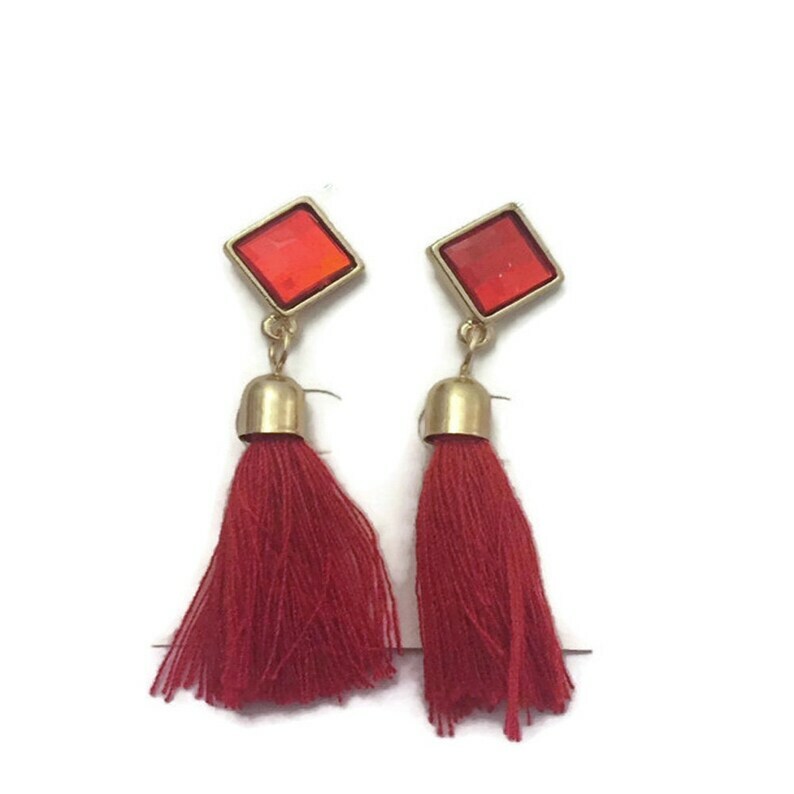 Our Red Tassel Earrings would go great with most of your outfits. 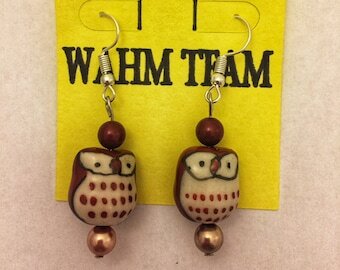 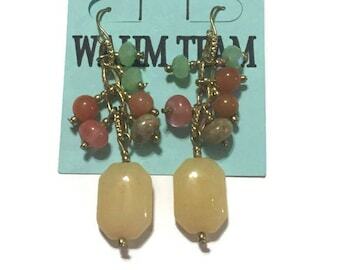 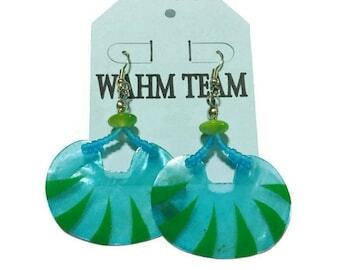 These earrings also come in grey or black if those colors suit your style better. 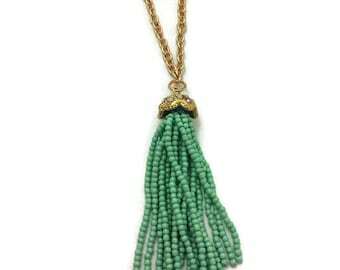 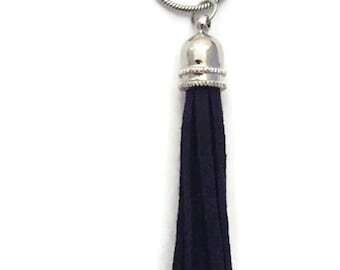 See my listings under Tassel Earrings. 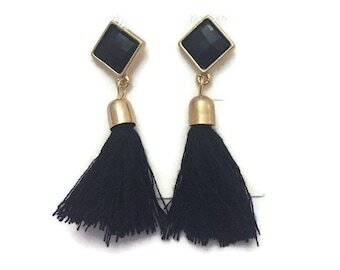 These tassel earrings are made from cotton and the backs are butterfly posts with backings. 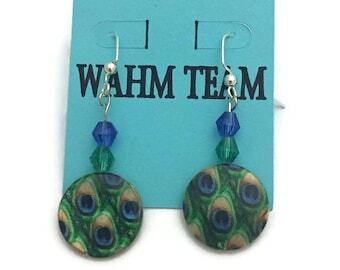 These would look great with a red or black outfit!